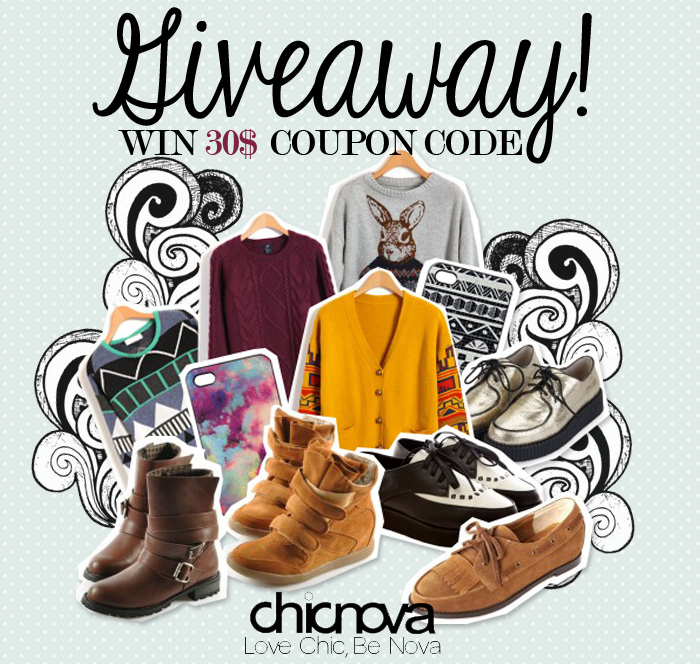 Chicnova + ThePileofStyle are holding a pre-summer giveaway!! The Giveaway activity will last for 10 days. It's just so...cute! It will go great on this new black top that I have. Already followed you on Fb! What a fantastic giveaway! Count me in! Thank you so much for hosting this fab giveaway! Great post regarding fashionable stuff,I must say.